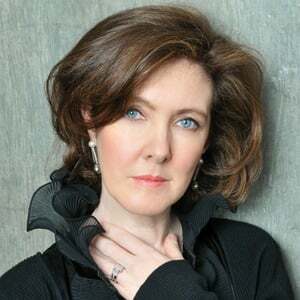 Anne-Marie McDermott | The Chamber Music Society of Lincoln Center. For over 25 years Anne-Marie McDermott has played concertos, recitals, and chamber music in hundreds of cities throughout the United States, Europe, and Asia. She also serves as artistic director of the Bravo! Vail Music and Ocean Reef Music festivals, as well as Curator for Chamber Music for the Mainly Mozart Festival in San Diego. She recently participated in the New Century Chamber Orchestra's Silver Jubilee All-Gershwin Program, and embarked on a cycle of Beethoven concertos at Santa Fe Pro Musica. She also recorded a new concerto by Poul Ruders, alongside Rachmaninov’s Paganini Variations, and returned to play Gershwin with the New York Philharmonic at the Bravo! Vail Festival. She has performed with leading orchestras including the New York Philharmonic, Minnesota Orchestra, Dallas Symphony, Columbus Symphony, Seattle Symphony, National Symphony, and Houston Symphony. 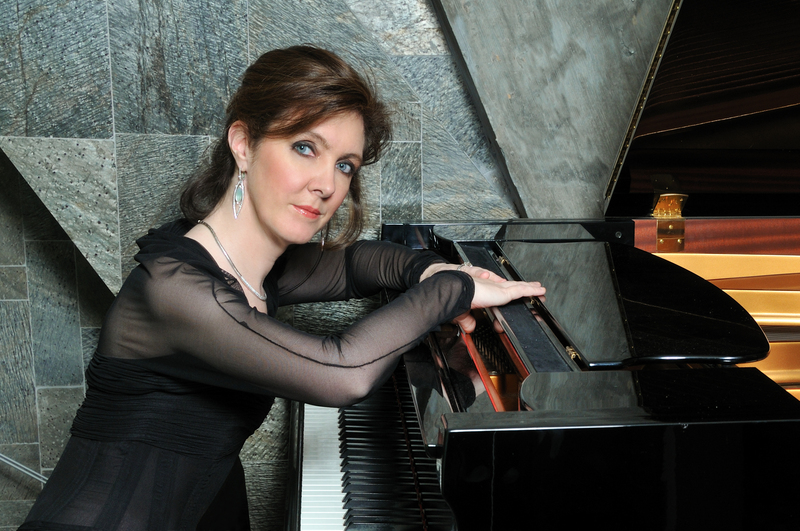 Her recordings include the complete Prokofiev Piano Sonatas, Bach’s English Suites and Partitas (Editor’s Choice, Gramophone magazine), Gershwin’s Complete Works for Piano and Orchestra with the Dallas Symphony (Editor’s Choice, Gramophone magazine), and, most recently, the Haydn piano sonatas and concertos with the Odense Philharmonic in Denmark. She tours each season with the Chamber Music Society, as a member of the piano quartet OPUS ONE, with violinist Nadja Salerno-Sonnenberg, and as part of a trio with her sisters Kerry and Maureen McDermott. Ms. McDermott studied at the Manhattan School of Music and has been awarded the Mortimer Levitt Career Development Award for Women, the Young Concert Artists auditions, and an Avery Fisher Career Grant.